Just like the OG Battlefront II! 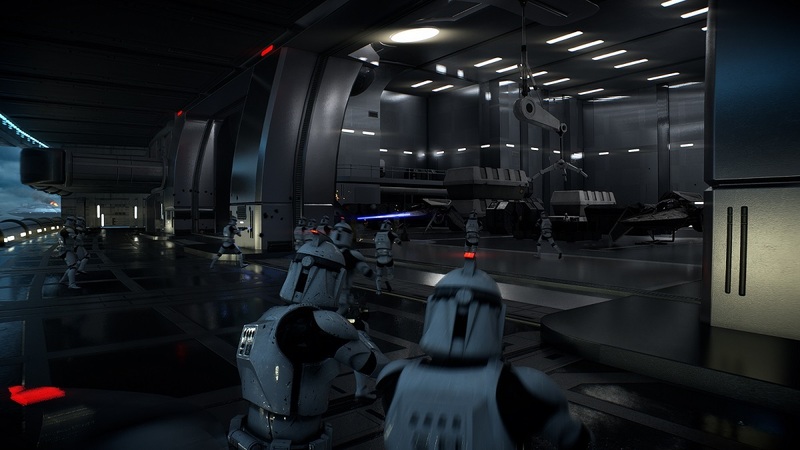 Read more about Star Wars: Battlefront II's 32v32 arcade mode mod. Hmmm... But does it have microtransactions which provide benefit? I don't think it properly gives the sense of pride and accomplishment which was vital for vanilla battlefront 2 unless they're included.